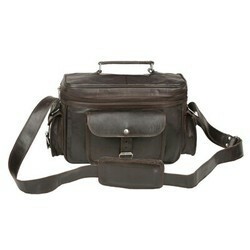 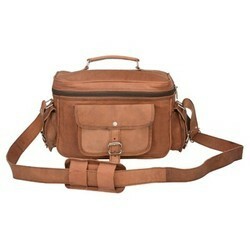 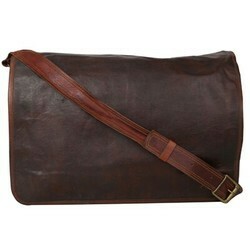 We are ranked amongst the most trusted firms deeply engaged in offering a wide range of Leather Accessories. 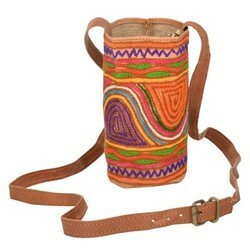 These products are speciality of Rajasthan. 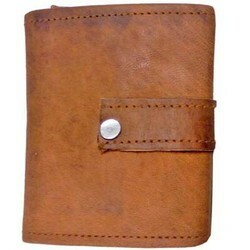 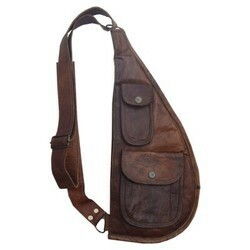 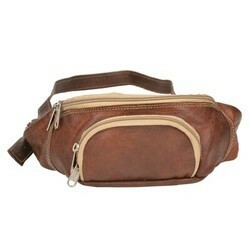 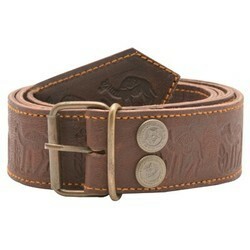 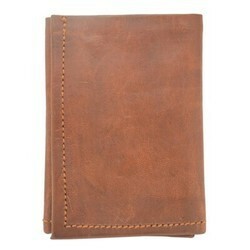 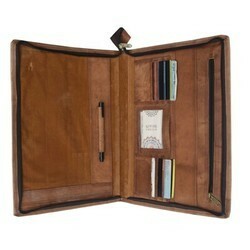 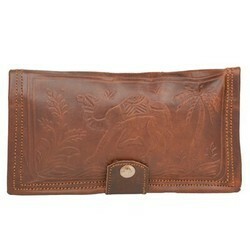 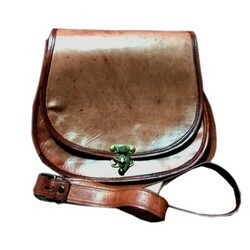 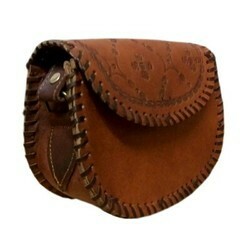 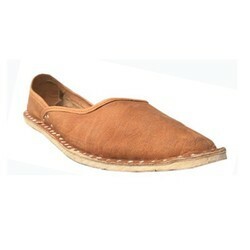 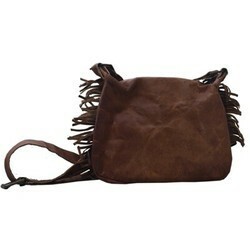 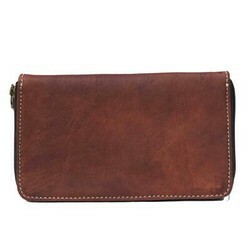 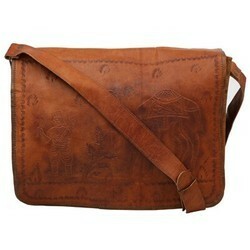 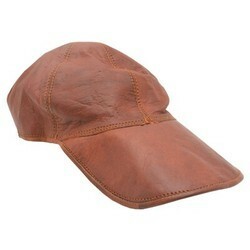 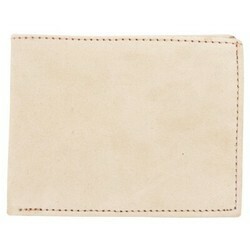 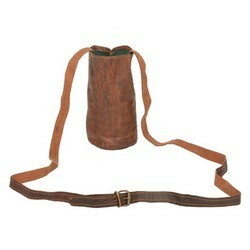 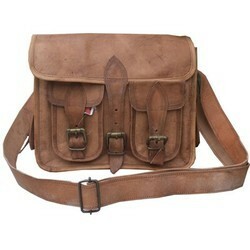 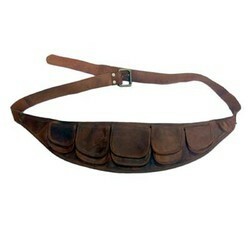 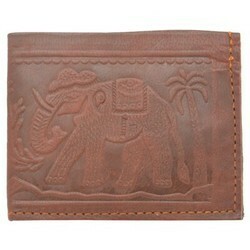 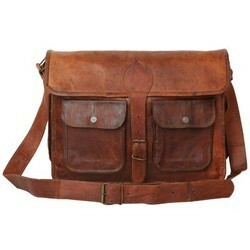 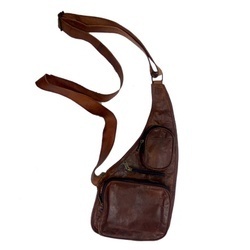 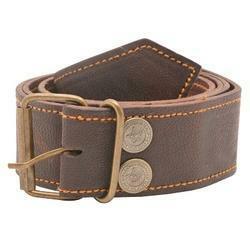 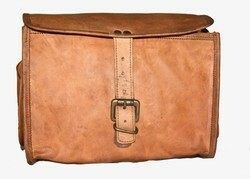 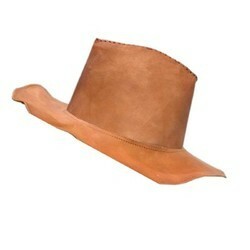 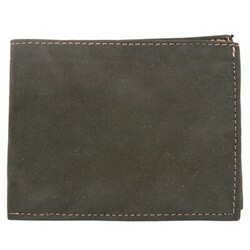 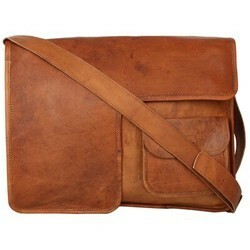 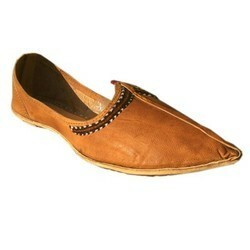 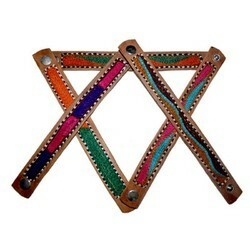 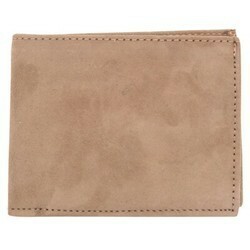 In order to meet excellent quality standards, we are supplying Leather Accessories.